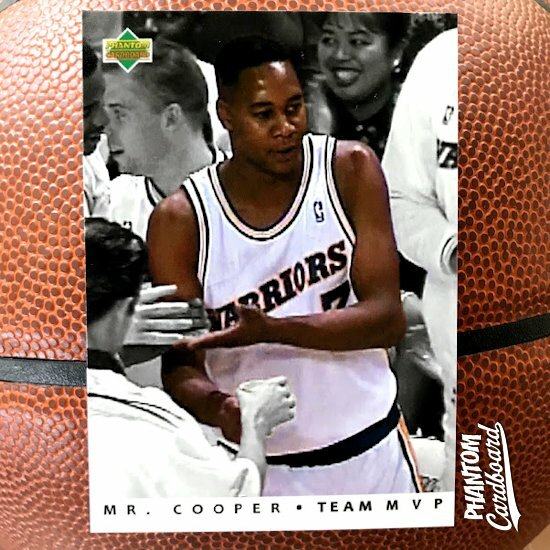 After the Golden State Warriors laid waste to the Cavaliers in four games of this years Finals (which I couldn't have been happier about) I began seeing screen shots from the 1992 episode of Hangin' With Mr. Cooper where Mr. Cooper was offered a contract with the Golden State Warriors. Naturally I wanted to make a custom card out of it. 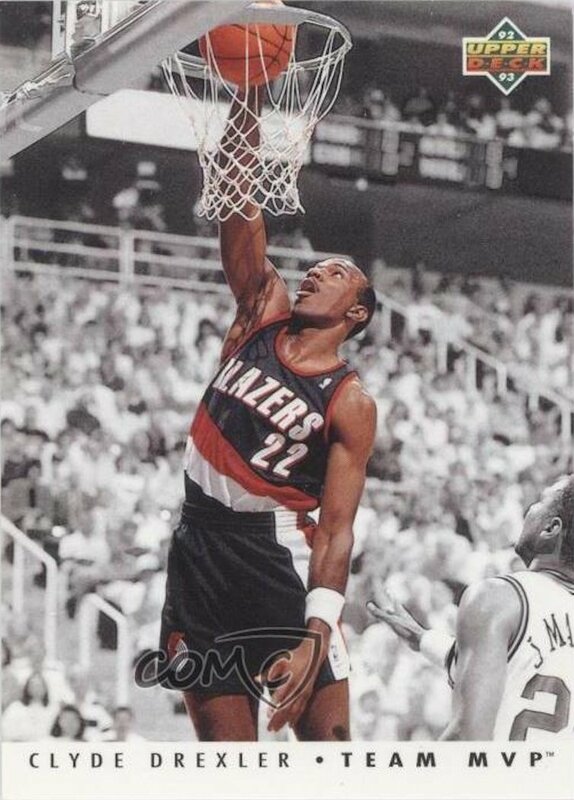 I went with the 1992-93 Upper Deck Team MVP insert set, which I remember being a very hot insert set back in the day. I think this is a fun addition to my cards. My one and only lament was that I wasn't able to find a little sharper version of this image for my card.